Carpet is probably the most popular flooring choice for bedrooms. It's comfortable, warm, cozy and quiet - all things that are ideal for the bedroom. If you're looking for carpet for a child's bedroom, however, you might be concerned about the wear and tear from children running and playing. Before you even step foot in a store, consider these three flooring tips from Indianapolis carpet store Kermans. 1. Pick the color that fits the use of the room. How often will your child be playing in their room? If the answer is "a lot," you should consider a darker or brighter color. Lighter colored carpets will show wear and dirt faster. What are the lighting conditions? A room with plenty of natural light will show the true color of carpet while rooms with less light may need a shade lighter than your favorite color so that it looks more true to what you see in the store. Ask for a sample of the carpet in your chosen color so you can see just how the color comes through in your room. 2. Choose a style that stands up to kids. If you choose a loosely tufted carpet, your child will end up covered in loose fibers each time they play on the floor. 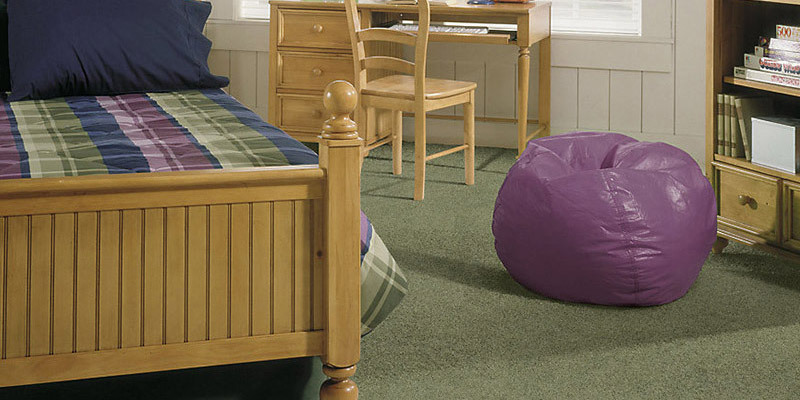 A tighter, twisted carpet is a better choice for most kid's bedrooms. It stands up to wear and tear better too. Another consideration? Stainmaster protection. 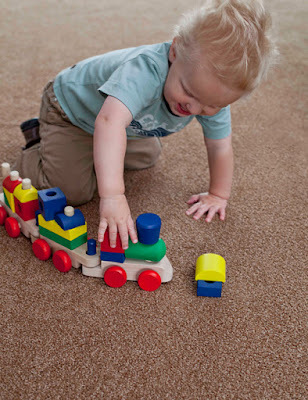 Not all carpets come with it, but it can be a huge help in maintenance for a child's bedroom. Each type of carpet has its pros and cons - learn more. 3. Keep your budget in mind. Bonus tip: Shop at a store that can help you make the best choice.